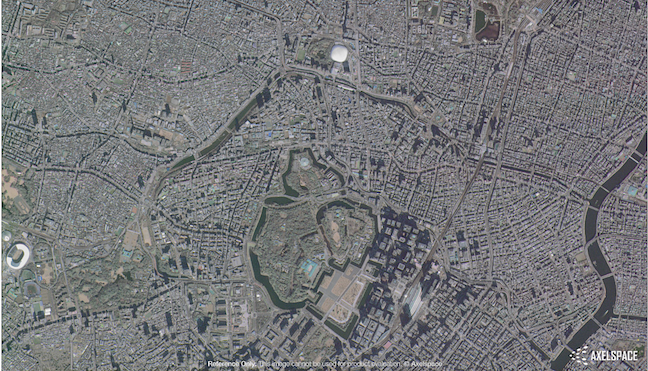 These two companies will be combining their talents to deliver Earth Observation images of the entire Earth from the new AxelGlobe constellation to Taiwan. Yasunori Yamazaki, Chief Business Development Officer for Axelspace added that the ODYSSEUS SPACE Team has been a great help to understand the Taiwanese market and reach to key actors in the local space industry, but also to the startup ecosystem. Taiwanese government has been receptive so far and they want to keep working in that direction with ODYSSEUS. 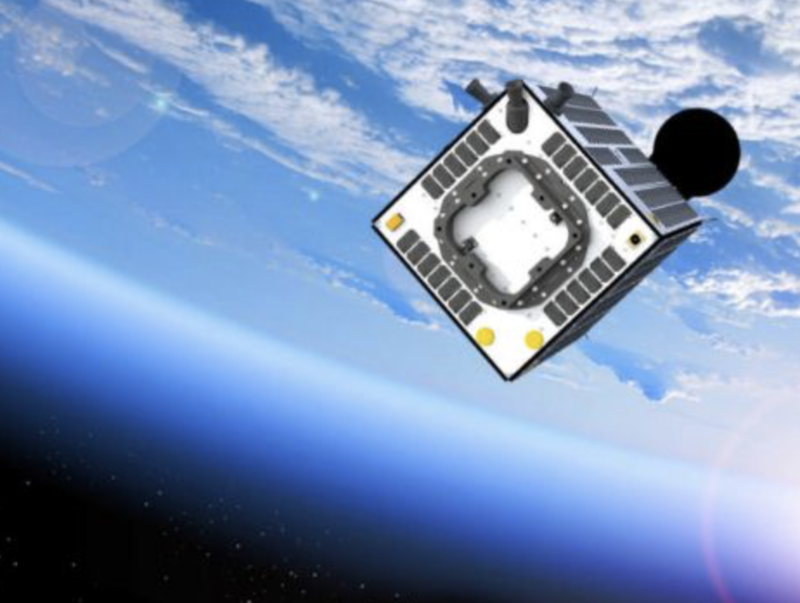 Axelspace is of course interested in providing their data to government agencies, but they are far more interested in helping companies to grow. Axelspace is a small company themselves and they love to work with the private sector, because it is bringing the change and the disruption. Because of its size and high-tech environment, Taiwan will become the perfect laboratory to try new ideas and business models. They have already met a lot of potential users who expressed their strong interest in their data and who are looking forward to using and implementing them in their models.